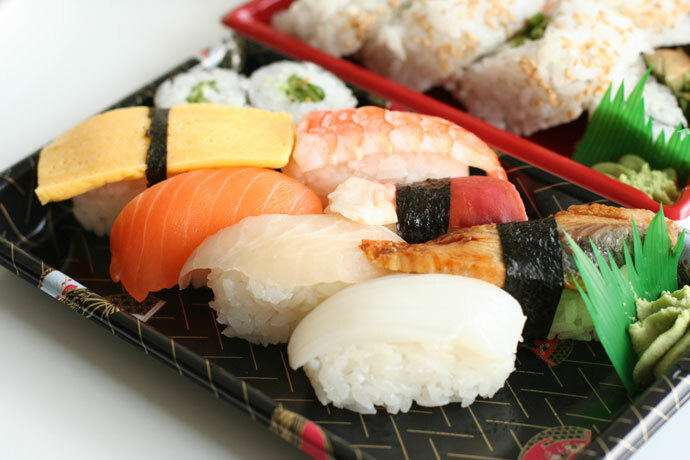 Fujiya Japanese Foods (web site, 912 Clark Drive, Vancouver, BC, Canada, phone: 604.251.3711) is a Japanese grocery store at Clark and Venables in Vancouver that has a wide selection of fresh, already-prepared sushi and bento boxes at reasonable prices. Items such as those pictured below are in the $3 to 6 range, and if you go 1 hour before closing the items start going on discount. There are a few small tables at the store, but most people go for take-out. 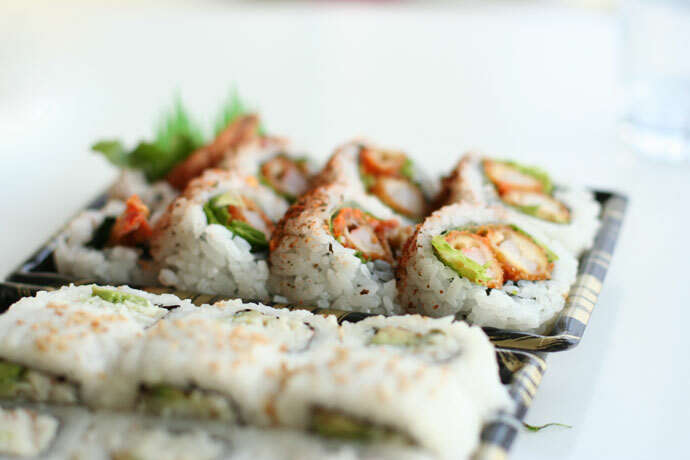 Fujiya also has locations in Richmond (#113-3086 St. Edwards Drive, Richmond, BC, Canada, phone: 604.270.3715), downtown Vancouver (112-1050 W. Pender Street, Vancouver, BC, Canada, phone: 604.608.1050), and Victoria (624 Shelbourne Street, Victoria, BC, Canada, phone: 250-598-3711). 25,169 views. This entry was posted on Saturday, April 5th, 2008 at 12:11 pm	and is filed under Affordable, Asian, Budget, Business District, Casual, Catering, Comfort food, Crab, Creative Dishes, Downtown, East Vancouver, Family, Fast Food, Favorites, Food Photos, Grocery Store, Healthy Food, Japanese, Large Portions, Lunch, Outside Vancouver Area, Reasonably Priced, Restaurant, Richmond, Sashimi, Seafood, Students, Sushi, Sushi Bar, Take Out, Vancouver, Vancouver Restaurants, Victoria. You can follow any responses to this entry through the RSS 2.0 feed. You can skip to the end and leave a response. Pinging is currently not allowed. 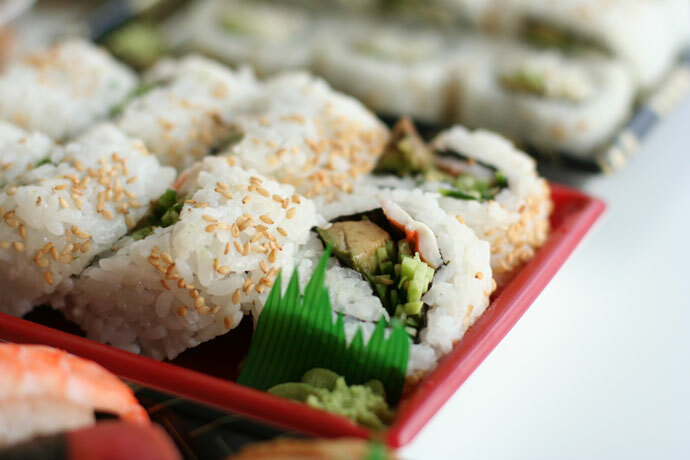 want to learn how to make sushi? oow wow i love very much sushi japanese and noodles beef. all the time we eat. i love very much sushi all the time thanks. great place for take out.